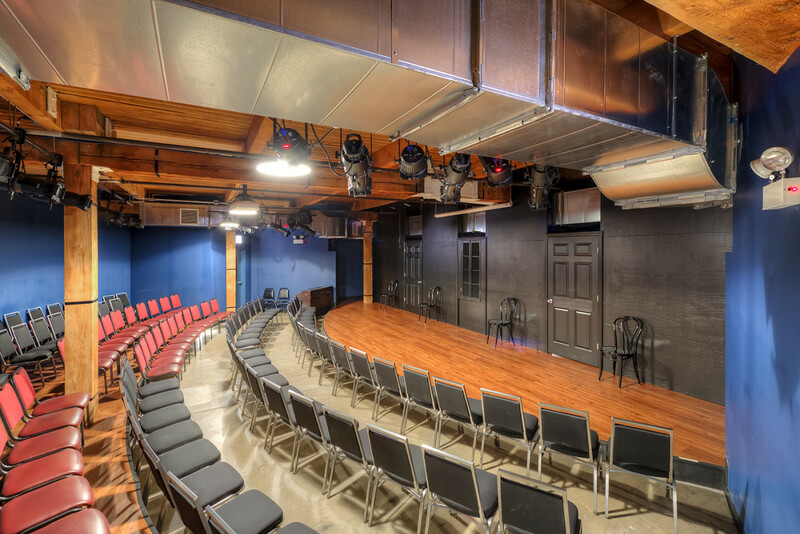 Synergy Construction Group teamed up for a design-build venture with one of Chicago’s most recognized comedy institutions, the iO Theater. 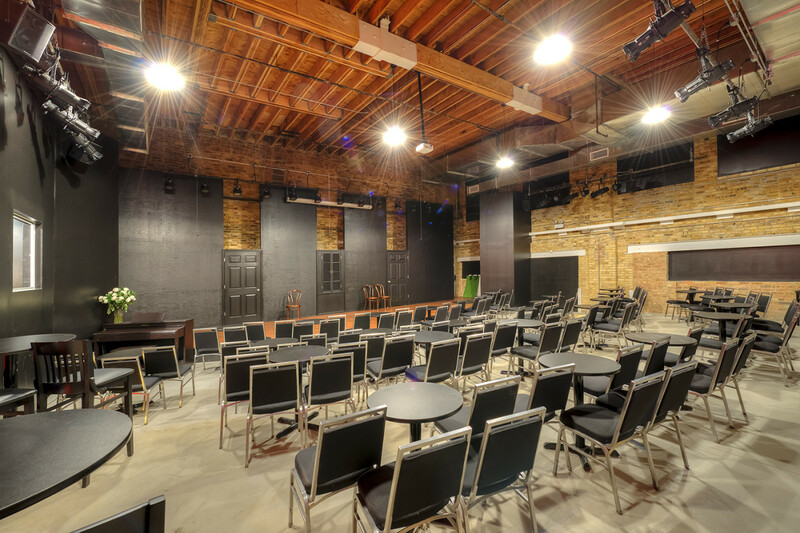 iO will be moving their space from Clark Street to the new building in August 2014. 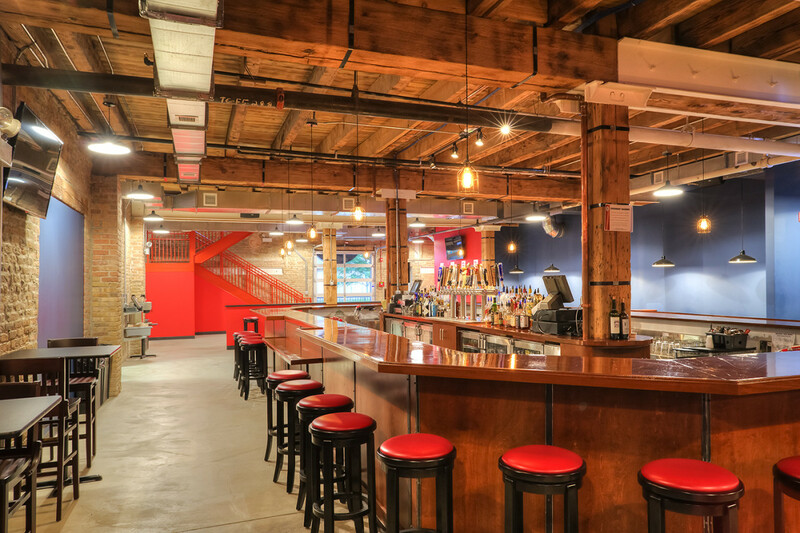 Synergy is converting an old warehouse loft into 4 theaters, a full service bar, full kitchen, 1st floor retail space, 2nd floor banquet and an outdoor dining area all while keeping the historic charm of the loft space. 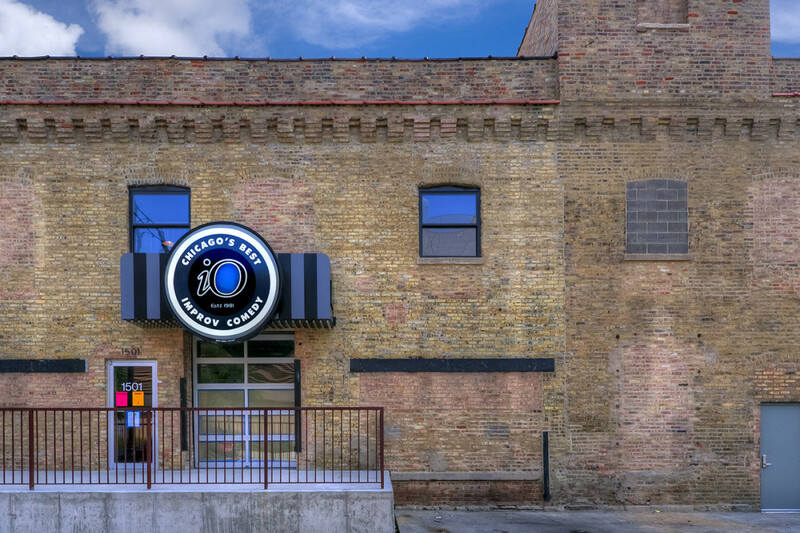 The scope of work for this project included full design build and general contracting services, permit and zoning approval process, new elevator, existing A frame skylights, new windows, etc. One of the new theaters has a charming barrel trust roof system as well.